I was reeling after my meeting, still seeing dollar signs circling in my head. All the things we needed to do were going to cost more money than we had; our income was going to have to increase on a monthly basis. I didn’t have the answer for that, but I knew who did. 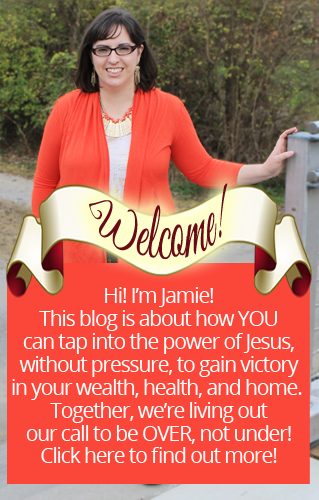 Then, I wrote out a prayer. It was a simple prayer, but I was doing business with God. In that prayer, I insisted that Papa God send all the money we need every month to fund this ministry and pay all the bills, including payroll taxes and other expenses. I asked Him to do his every month, without fail. 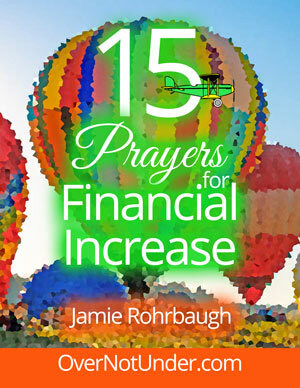 I’ve used that prayer for this ministry’s finances over and over. And you know what? Papa God has always answered it. He’ll answer it for you, too. 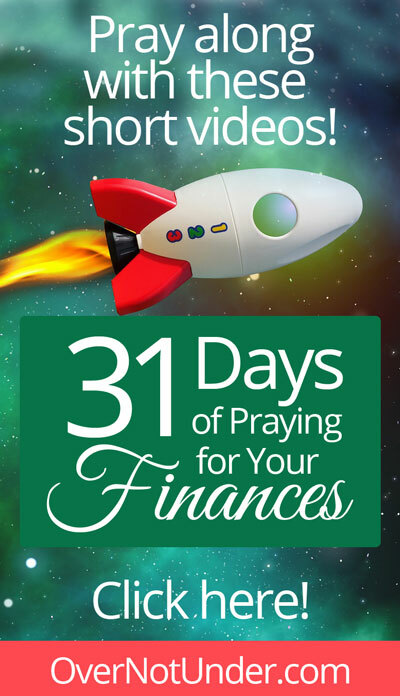 For today’s prayer for your finances, we are praying for your current bills due. I recorded a prayer for you in the video below. If you need Papa to provide for you, watch this video and agree with me–and, more importantly, with God’s Word–in prayer for your current bills due.